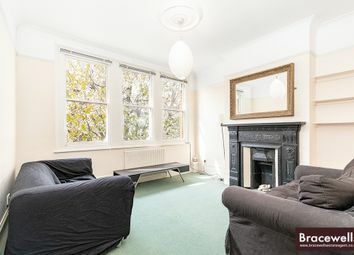 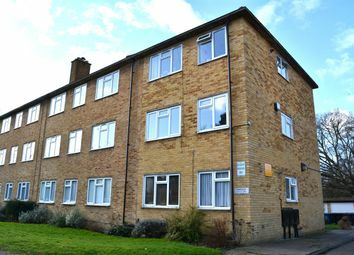 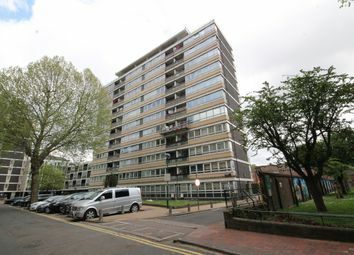 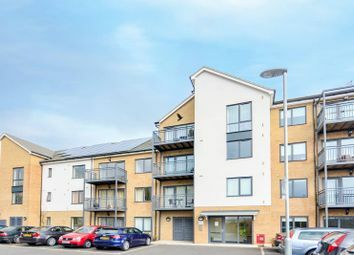 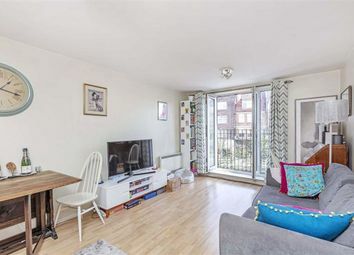 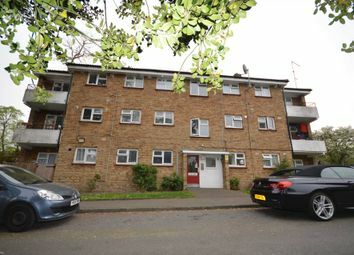 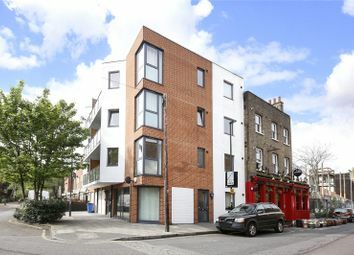 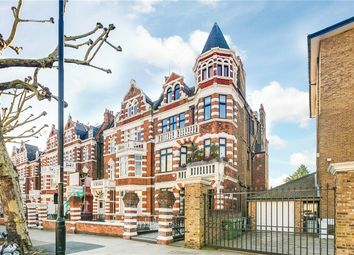 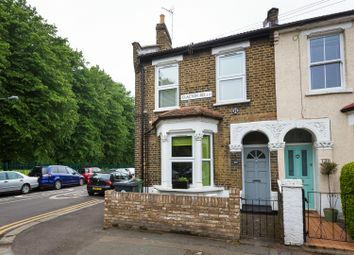 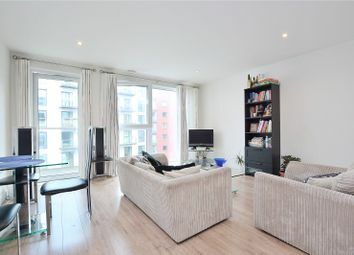 Bright & Spacious Two Bedroom Period flat ideally situated between the parks. 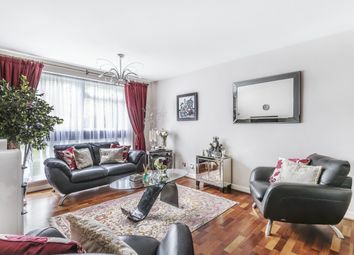 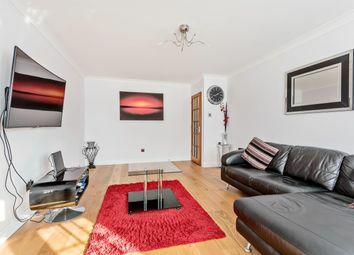 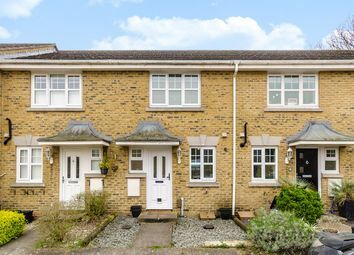 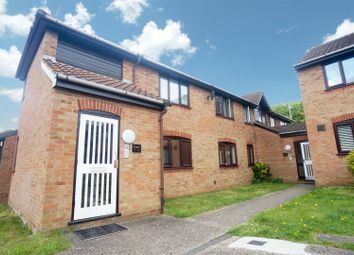 This lovely 2 bedroom modern house in Bromley really is the perfect starter family home. 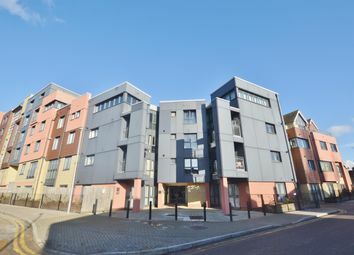 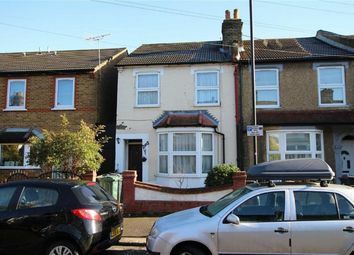 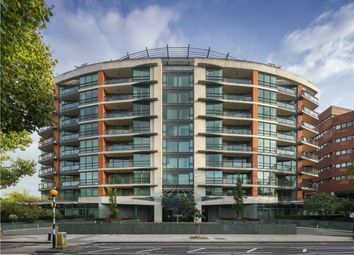 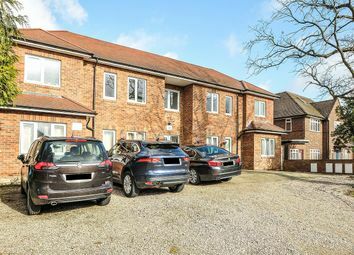 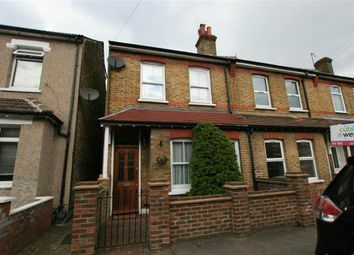 Situated in a quiet close just off Masons Hill and located within easy reach of Bromley South Station. 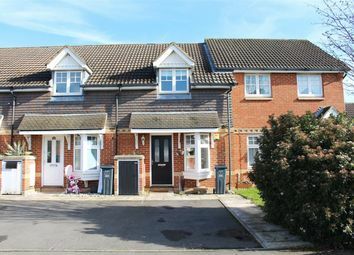 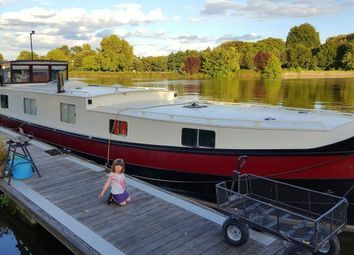 Available with a completed onward chain. 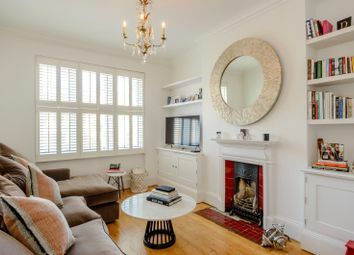 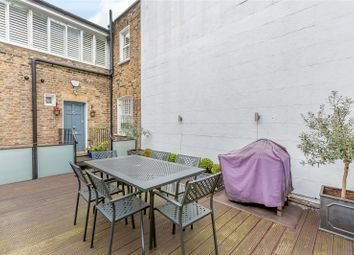 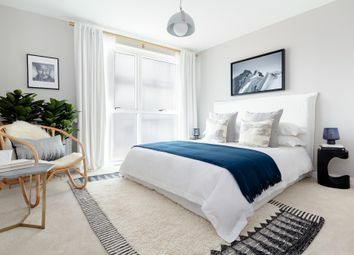 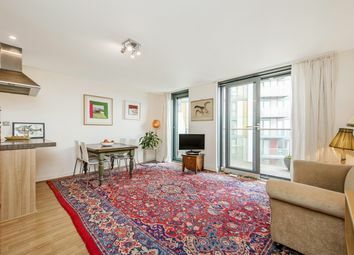 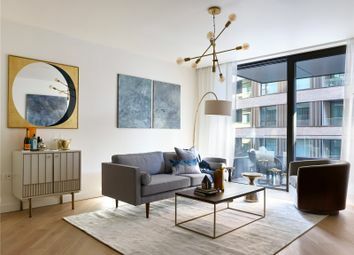 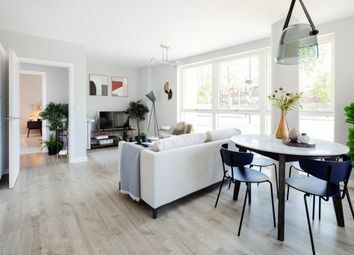 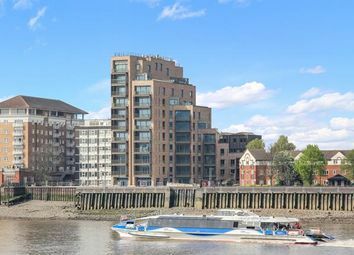 This beautiful two bedroom maisonette has recently been refurbished to a high standard and offers a superb location just off the Fulham Road, moments from a wealth of shops and amenities.